We are involved in manufacturing and supplying a quality range of Food Bags. These food bags are offered in PP non woven fabric and are widely used in Food Industry for various applications. Available in different sizes and shapes, our clients can buy these bags at competitive prices from us. We are one of the leading manufacturers and suppliers of wide range of Agricultural Packaging Bags like PP Non-Woven Bags. 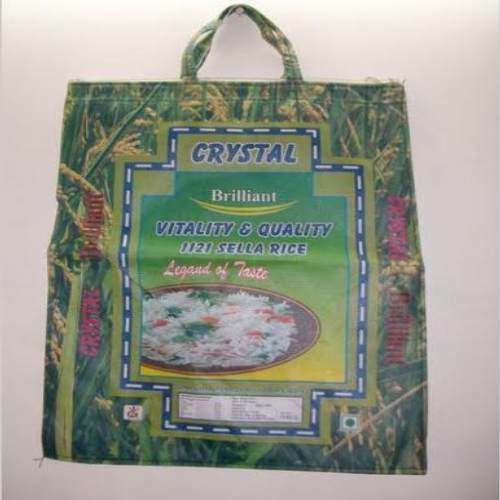 These are used for the packaging of rice, seeds, pulses and other Agriculture commodities.